Sweetened condensed milk is basically milk with the water removed and sugar added. 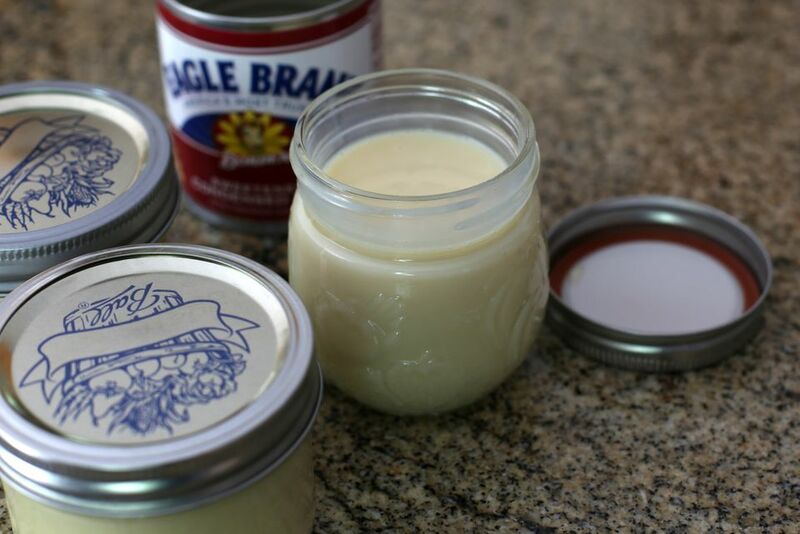 Here are three easy ways to make sweetened condensed milk at home. In a medium saucepan over medium heat, combine the evaporated milk with the sugar. Bring to a boil, stirring constantly. If desired, whisk in about 1/2 teaspoon of vanilla extract. Remove from the heat and let stand until cooled. Cover and refrigerate or use it in a recipe. This is a longer process (at least 2 hours) because the milk has to reduce while cooking over very low heat. In a medium saucepan over medium heat, combine the milk and sugar. Bring the milk to a simmer, stirring constantly. Reduce the heat to low and continue cooking, stirring frequently, until reduced by about half. Whisk in the butter and vanilla. Pour the boiling water into a blender. Add the nonfat dry milk. Add 3 tablespoons of melted butter. Add a few drops of vanilla. Place the lid on the blender and cover it with a folded kitchen towel. Hold it down firmly and blend on high speed for 30 seconds or until smooth. Pour the milk into a jar or container. Use in a recipe immediately or store it in a covered container in the refrigerator.